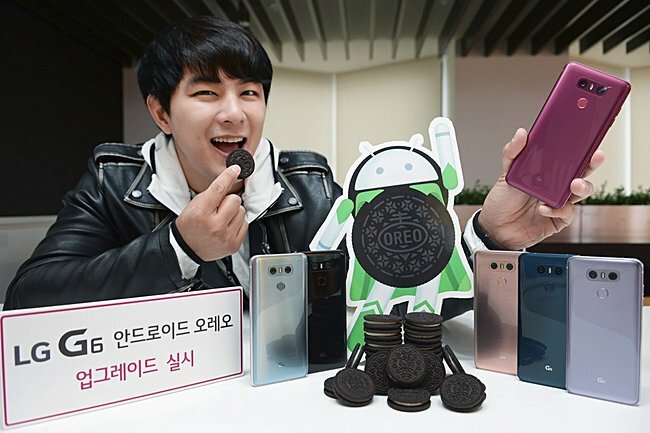 LG has confirmed that the Oreo update for its G6 smartphone will start rolling out at the start of next week - April 30. The company's home country of South Korea will be the first market to get it, followed by other regions around the world. In Korea, the update will be launched through the company's Software Upgrade Center (which was launched just a month ago), and will be available both over-the-air and as manual install using LG Bridge. Aside from the usual Oreo goodies, the G6 update will also include some AI features from the V30s ThinQ. The company says Oreo roll out for the LG V20 and G5 will follow the G6 update, although an exact time-frame wasn't mentioned.